Contact Archie 'Damn Chancer' McStrivens for further details. Most cars have 'Paisley registrations' if you know what I mean! Note the XML button - this mean that Archie will no longer need to rush over to the Glenboggin Chronicle's offices 5 minutes before the deadline closes to stand over two-fingered typist, Isobel McConologue as she types in 'Furd Mondoe - £2.99'. Now the Chronicle can pick up the information straight from the Interweb! 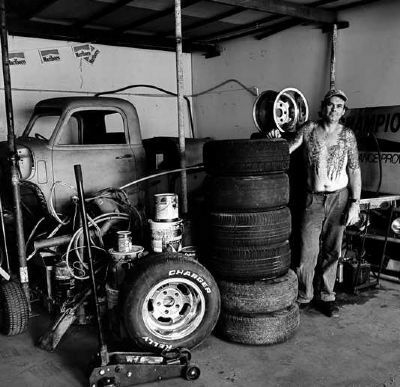 Archie and "Filthy" Phil McSprockett have today announced a new partnership, whereby all cars bought from Archie carry an unconditional six month guarantee of half-price repairs! It should be noted that Philthy Phil has an impressive selection of retreads...and tattoos! 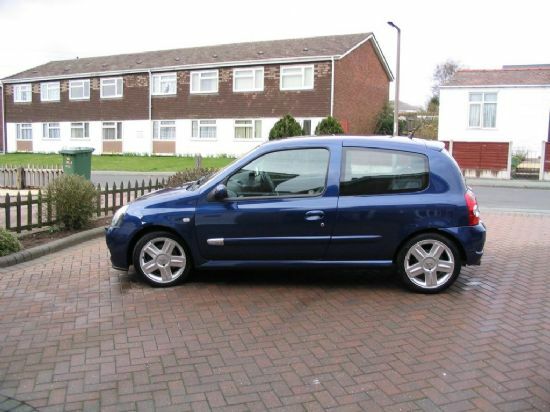 Low mileage, Monaco blue Clio. FSH. A wonderful example of this classic East German luxury motor car.